Welcome to my plant-based hub Viappi, I’m so glad you’ve arrived! Instantly access our ever-expanding library of plant-based tips, ‘how-to’ videos, and a whole lot more. All you need to do is enter your email address below to access content, do it NOW! 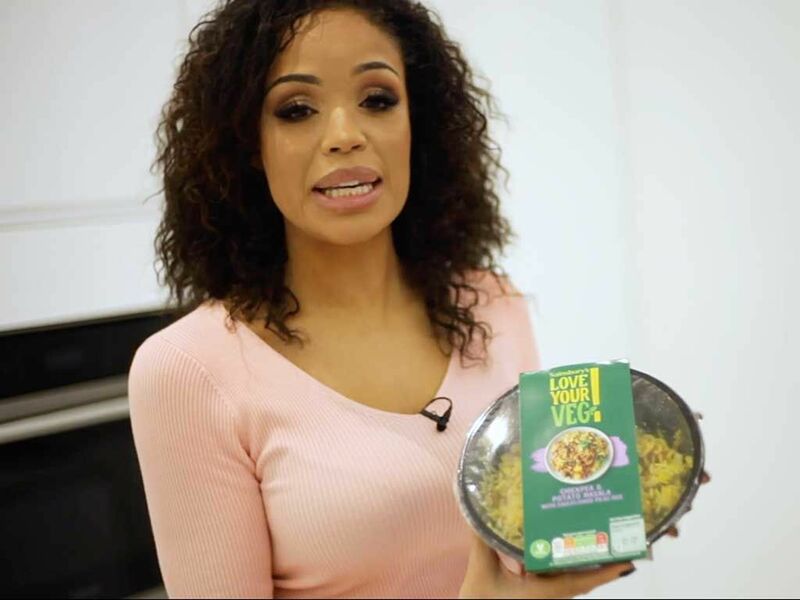 Check out my top 3 vegan ready meals created by Waitrose, just four mins in the microwave and you're good to go. 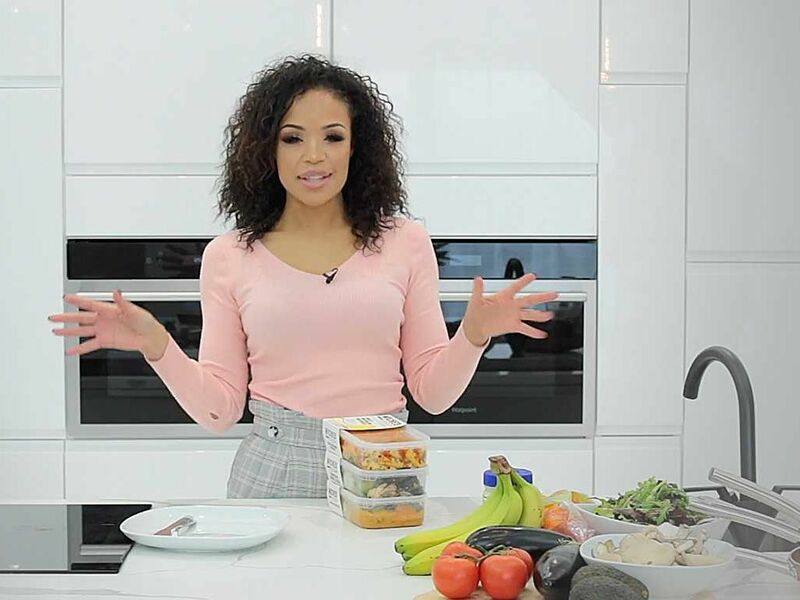 Check out my top 3 ready meals from the "Wicked Healthy" range created exclusively for Tesco and yes they are all 100% Plant based. Sign up to get exclusive videos and recipes.